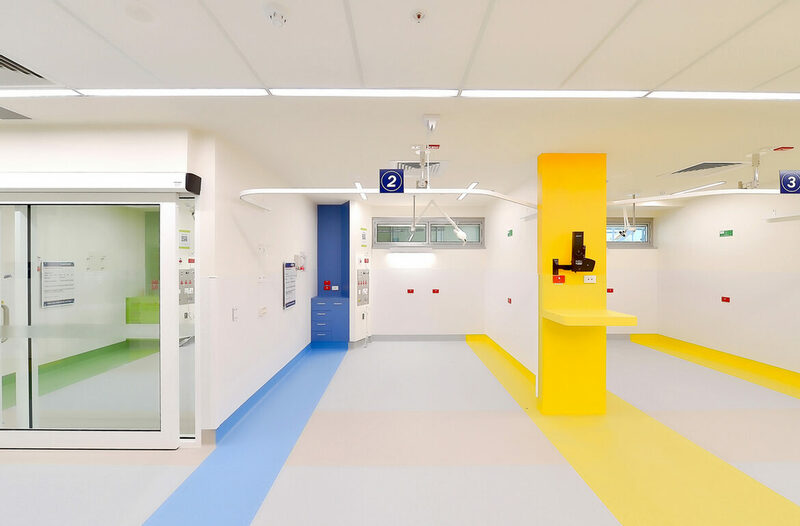 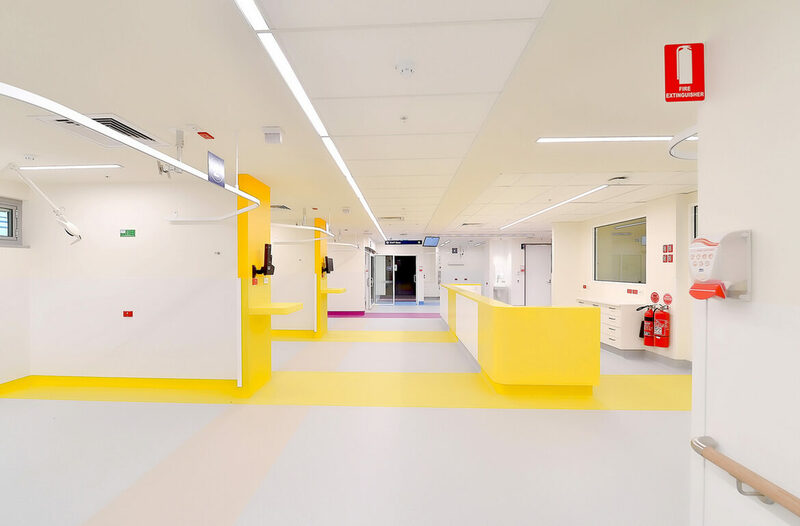 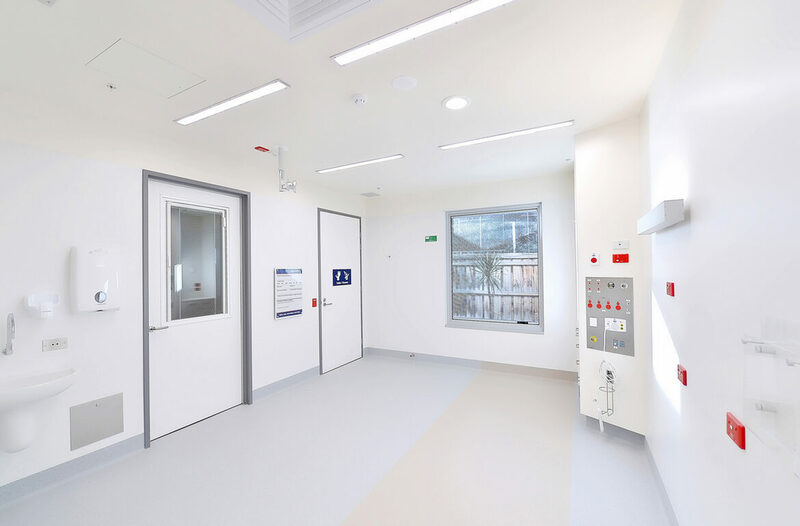 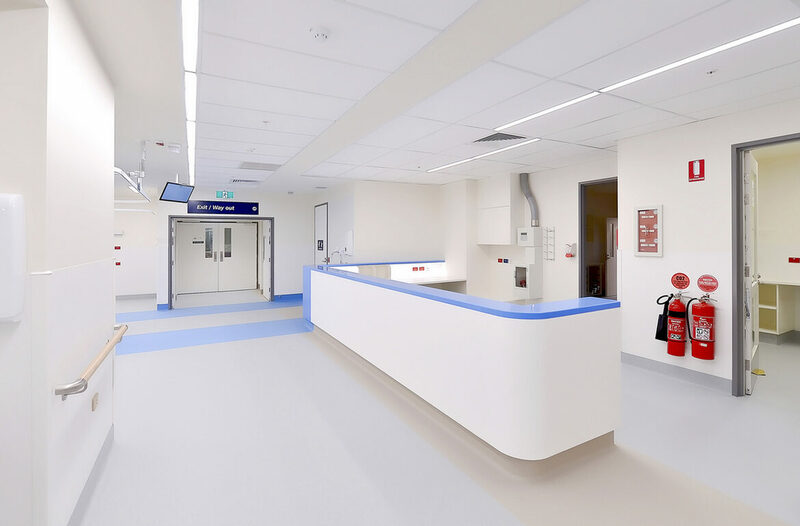 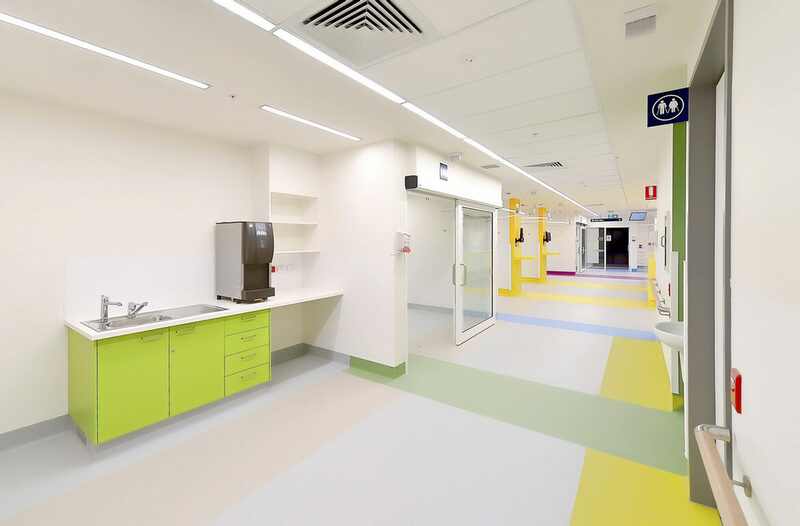 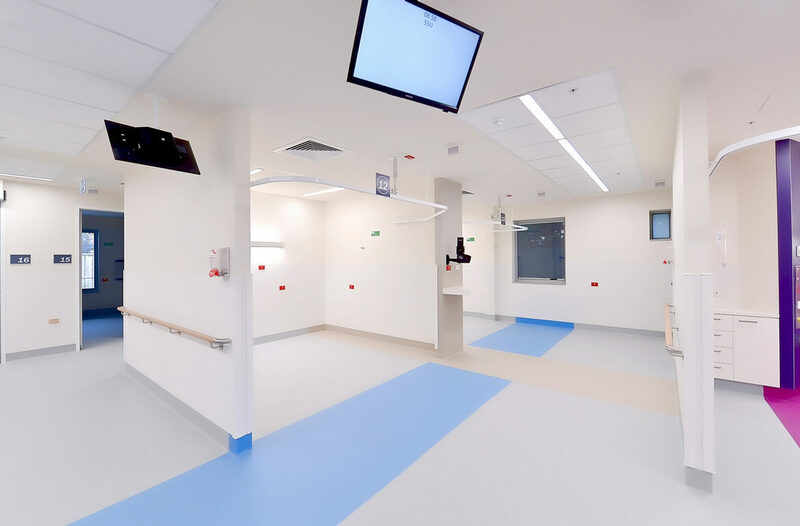 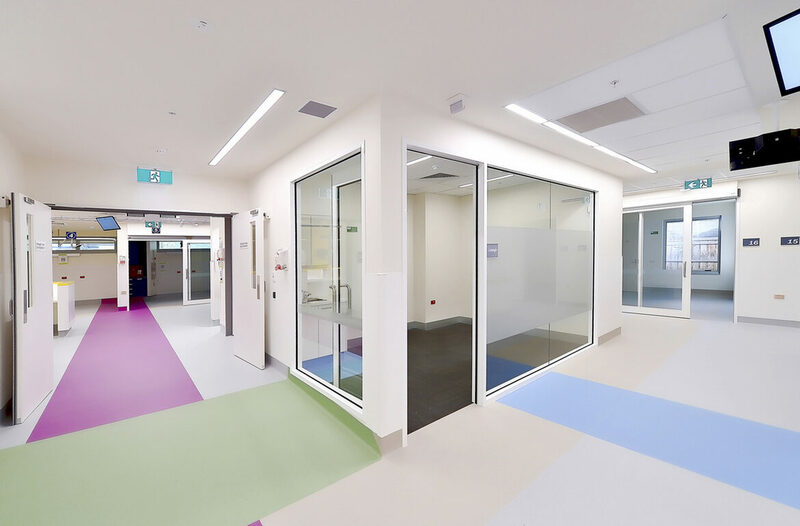 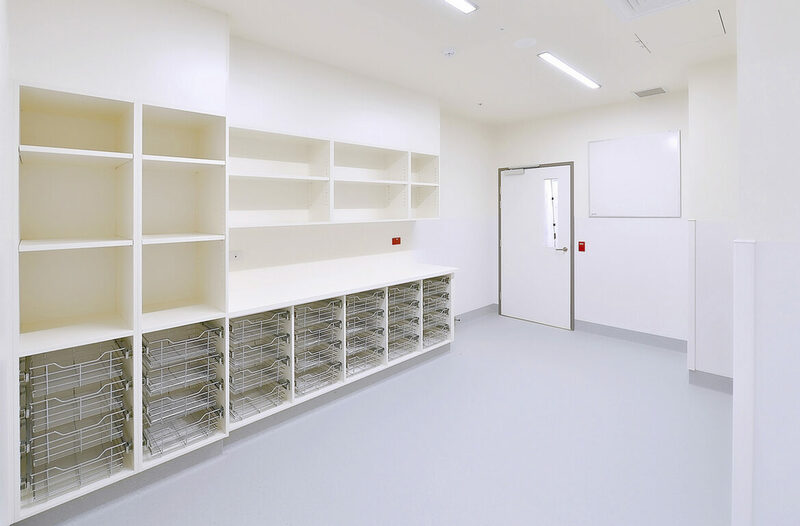 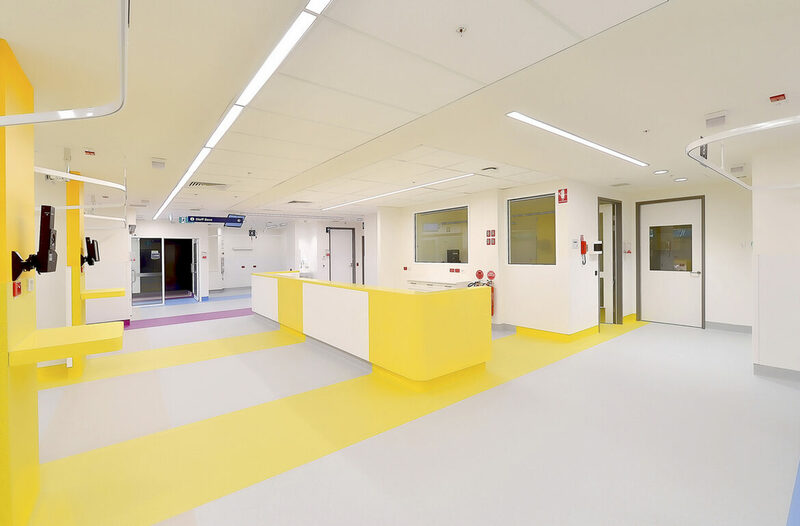 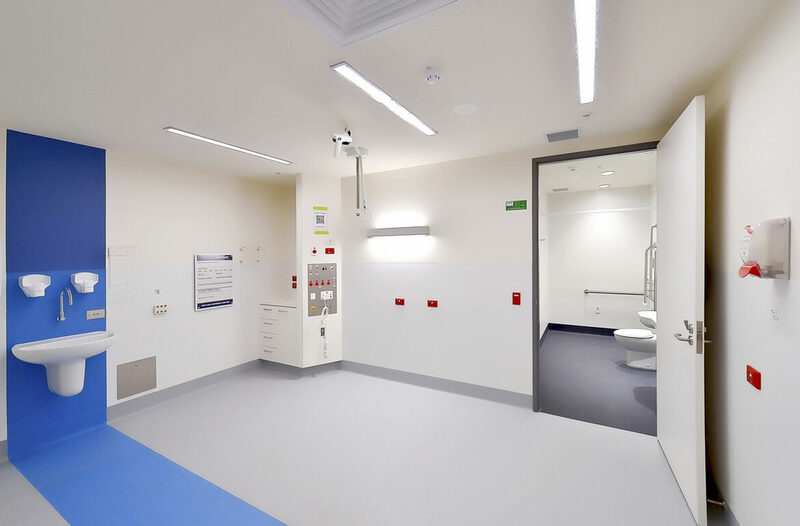 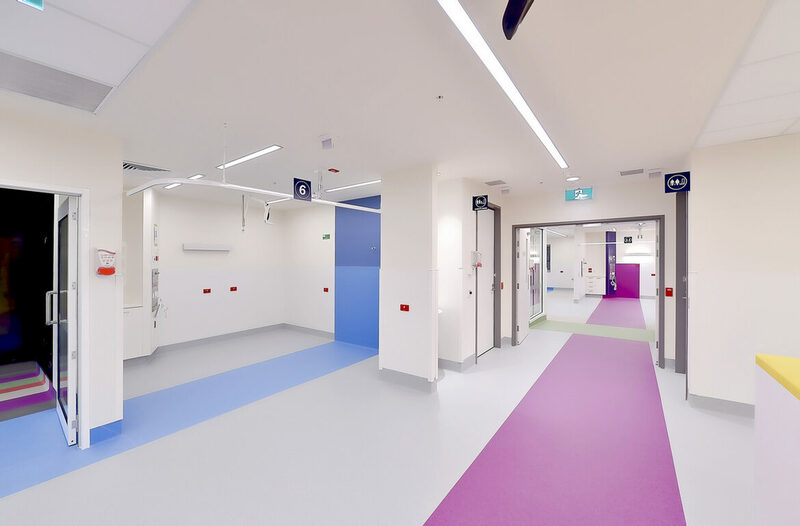 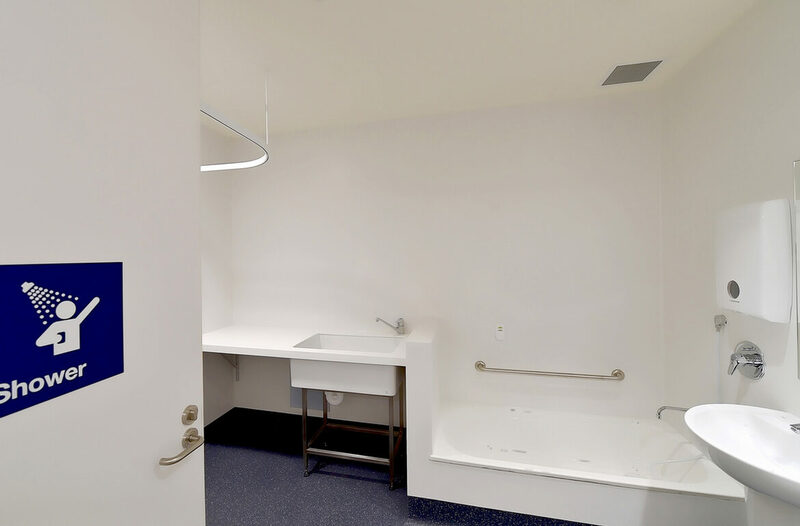 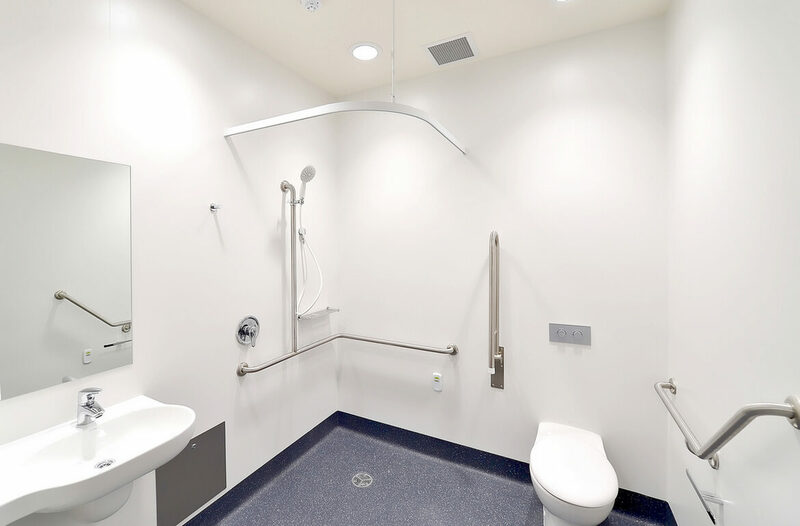 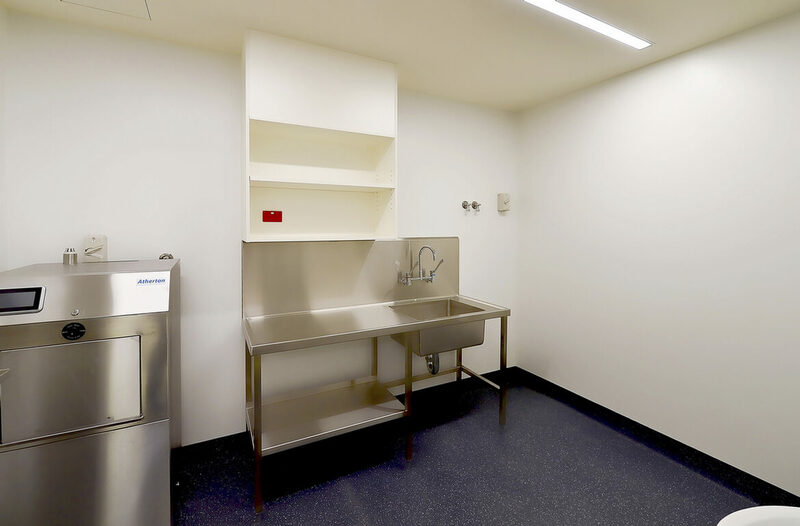 Construction of a new Intensive Care Unit (ICU) and refurbishment of the existing Critical Care Unit into a new Short Stay Unit at Angliss Hospital. 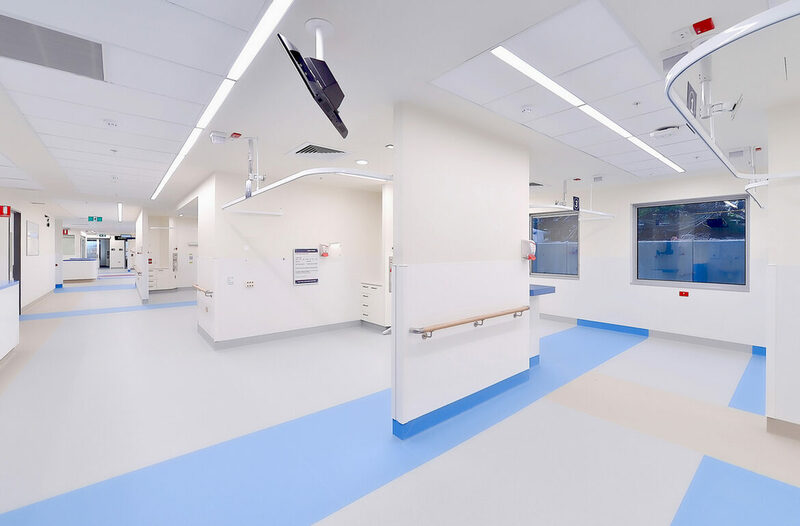 The new ICU enables Angliss Hospital to provide the latest technology to treat heart attacks, strokes, severe infections, organ failure and complications resulting from surgery. 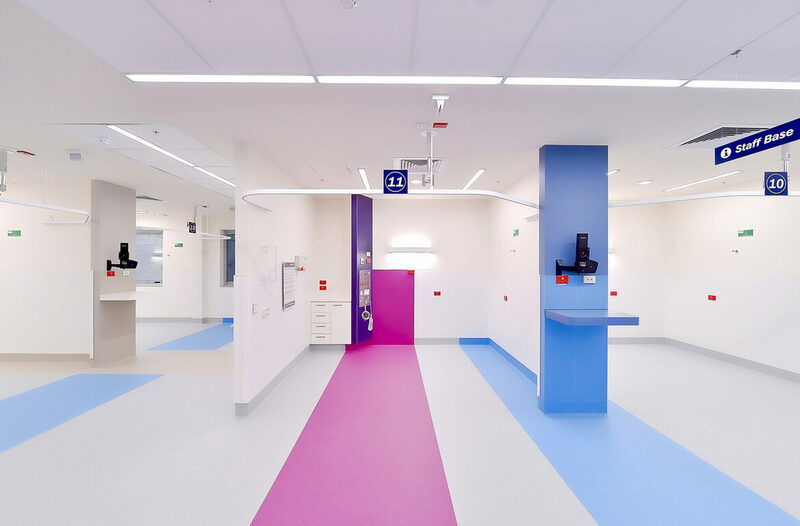 This project reached Practical Completion in the second quarter of 2018.